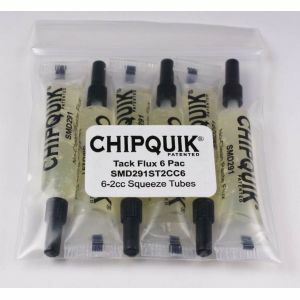 Chip Quik SMD291ST2CC6 Soldering Tack Flux in 6 2cc Squeeze Tubes (same flux as SMD291). 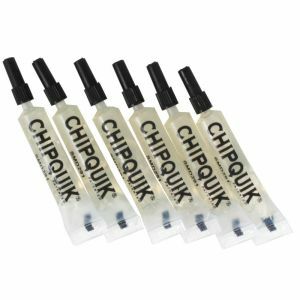 Low viscosity no-clean synthetic paste flux. 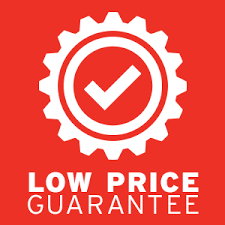 Has a pleasant odor. 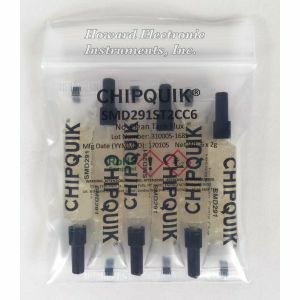 Purchase Chip Quik SMD291ST2CC6 Flux Tubes Today.